What about food? It’s a catered event! Who is invited? All married couples! Bring your friends! 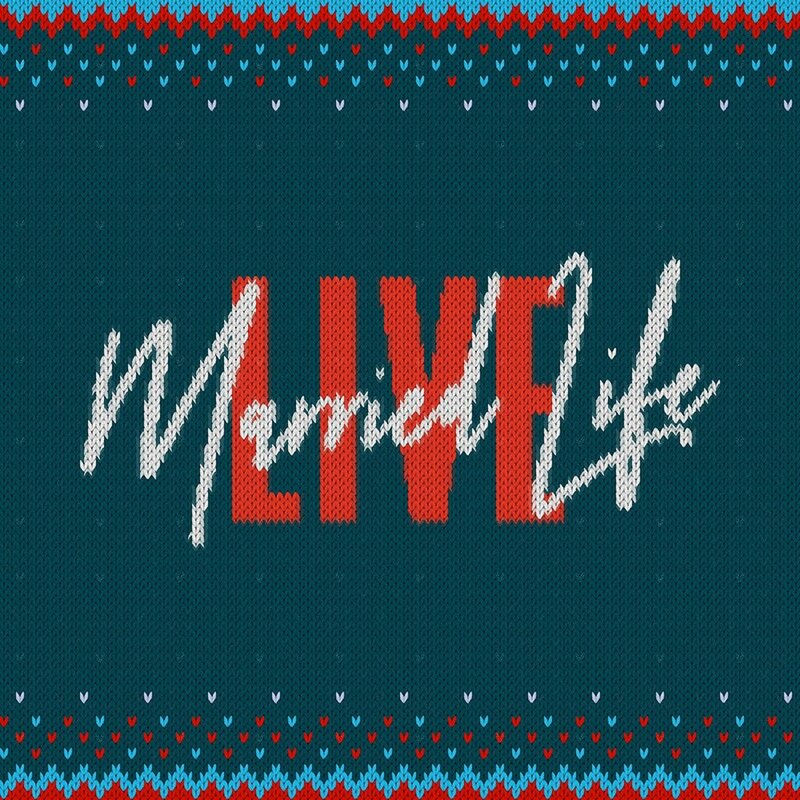 Married Life Live is designed to encourage and equip couples in a large group environment. Coffee, dessert, and music are presented at 2-hour “date night plus” evenings where Life Church staff and guest speakers share their insights on marriage. Our Married Life staff strives to make our event settings comfortable where couples can invite their friends and neighbors.